You’re a writer who’s ready to be taken, seriously. Setbacks are common, whether in the form of an MS rejection or a lack of “likes” for a blog post that didn’t go viral. It’s easy to be discouraged when a lifelong dream and journey such as writing has a few bumps on the way. The struggles below may be some you are facing, and the suggestions below can help you with your writer’s journey. Fear is the first thing that comes to mind when attempting something new. It comes with the territory when you’re a writer. Placing your work out there for the world to see easily leads to fear. You may find out your fears weren’t entirely rational; it doesn’t mean they will go away. Do the thing that scares you the most. Get out of your comfort zone. If you want to be a self-published author, go for it! You can start small. Create a short story and publish that online. Once you figure out what goes into publishing a short story, move onto that 100k manuscript hiding in your desktop. You may be hoping someone will appreciate and buy your work. Doubts gnaw at writers on a regular basis. They can stop a project before it even begins. 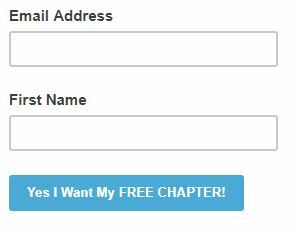 Doubts may hinder you from pressing the “publish” button. Doubting your work wastes time. And, it never goes away. But you can mute the internal/external critics while you work hard on completing your project. Don’t let anyone or anything hold you back. Network and self-promotion are unavoidable. For an introvert, this can be a daunting task. There’s also no way around it. If you’re new to indie-publishing and trying to get reviews for your manuscript or have someone be your beta reader; insecurities will come into play. You’re giving this stranger your precious, wonderful work, but if their response isn’t anything but glowing, you know, you’ll be crushed. Stop. Take a deep breath. And, let’s go. Your work doesn’t belong to you anymore. You can’t control another person’s opinion. And, as strong as insecurities might be, they are part of the human experience. Learn how to wade through insecurity with confidence and grow comfortable with it. Believe in your work and yourself, even if no one is willing to, at least in the beginning. There’s not enough time in the world to get everything done, especially when there are deadlines to meet. The opposite may also occur, feeling rushed. I once read on Twitter, that an author felt like they needed to rush to get their book published before someone else comes up with the same idea. It’s true that there’s only a set number of hours a day. But you can try following a schedule. And, staying focused. Don’t worry about someone stealing your idea because it (probably) exists in some format in the world. But the world needs to know your version of the story. You’ve probably seen self-published authors making it big on TV or their book becoming a bestseller “overnight”. Yes, their work may be outstanding, but don’t believe the hype. Money buys the hype. Money can also buy social media promotions, air-time, and even placement on a bestseller list. If you want to write a novel, go for it. But, don’t treat writing as another get-rich-quick scheme. Nothing is created for free. Create a budget. Don’t go crazy spending a lot of money (unless you’re good for it) large returns take time to achieve. At the same time, create something valuable by making sure the writing is meaningful. So, what do you think about the suggestions above? Do you have any suggestions for aspiring writers? Feel free to comment below. 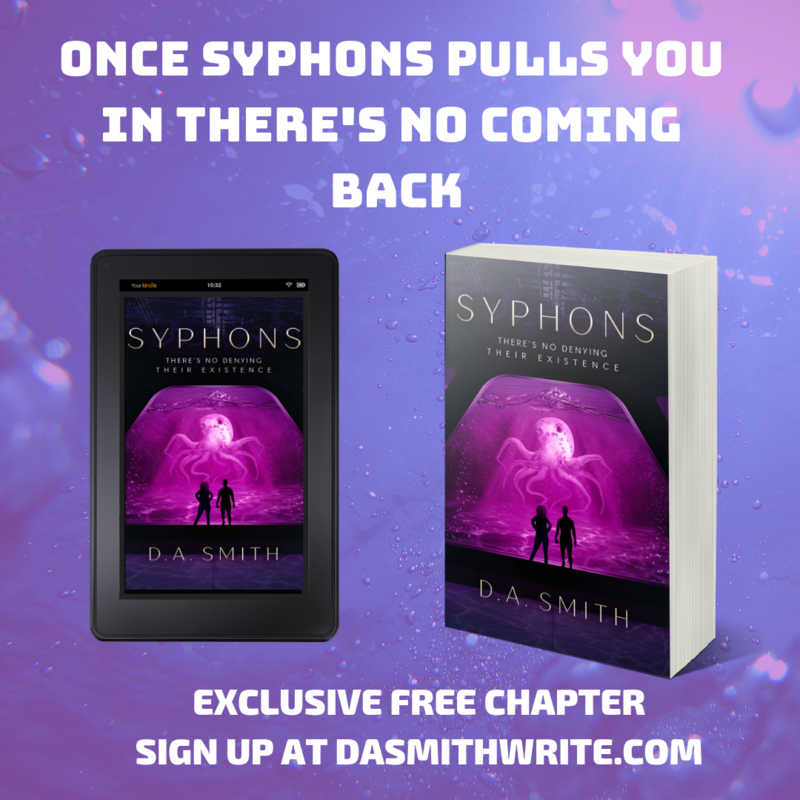 Don’t forget to pre-order my new sci-fi, Syphons, A Novel –currently, available for a Limited Time Only for $2.99 via Amazon. Grab a copy of the bonus first chapter of Syphons here!